A documentary with some great concert footage, MARLEY is an uplifting and colourful film about the extraordinary man who was Bob Marley. Feel that drop beat and rise to the reggae! Rated M for mature themes and drug use. Running time 2h 25m. Screens Friday 5th May at 4pm. Tickets available through 123tix.com.au. 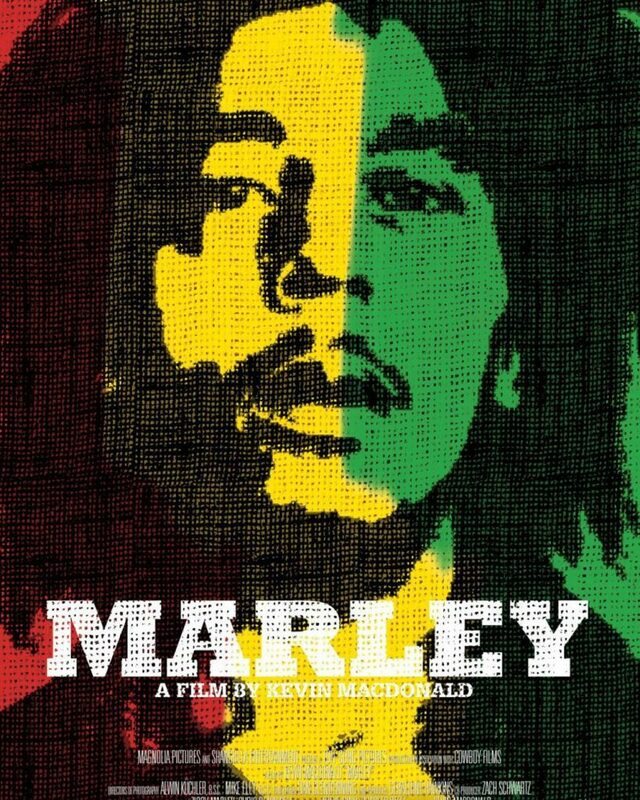 Just search “Marley Classic Concert Filmfest”. For more info contact john@stagingpost.com.au or phone/txt 0408 022 571.